The Lagos State Commissioner of Police, Fatai Owoseni has reassured Lagosians the commands’ commitment to public safety in the State. This was in response to fear which erupted from the Lagos American Consulate after a strange bag was detected within its premises today. 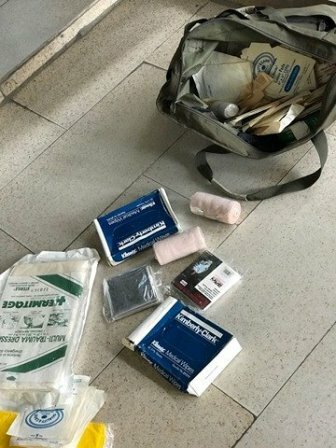 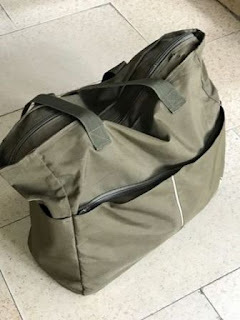 The Lagos State Police anti-bomb Squad on alert rushed to the scene but found out the bag contained medical emergency items. 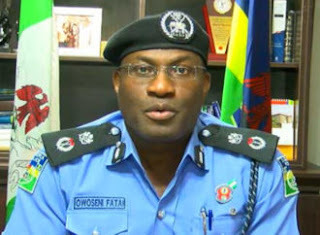 Owoseni however implored the people to always be mindful of their environment and report any suspicious movement of persons or group and unaccompanied bags to the police.